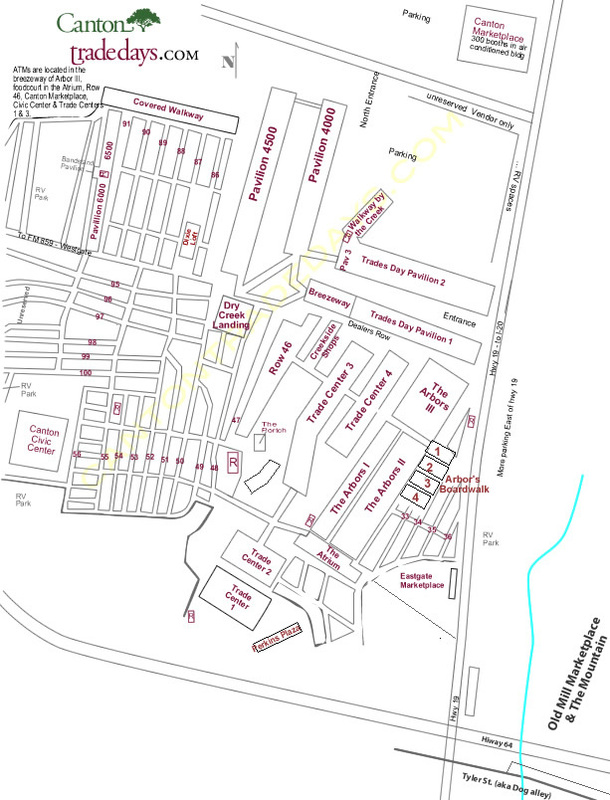 Below is the map of the Canton trade grounds. To print the map, right-click on it, and choose Print. You can also download a PDF version of the map if you click here.